Rural youth constitute over half of the youth population in developing countries and will continue to increase in the next 35 years. Without rural transformation and green industrialisation happening fast enough to create more wage employment in a sustainable manner, the vast majority of rural youth in developing countries have little choice but to work in poorly paid and unstable jobs or to migrate.As household dietary pattern is changing, new demands by a rising middle class for diversified and processed foods are creating new job opportunities in food-related manufacturing and services. Agro-food industries are labour-intensive and can create jobs in rural areas as well as ensure food security. Yet the employment landscape along the agro-food value chains is largely underexploited. 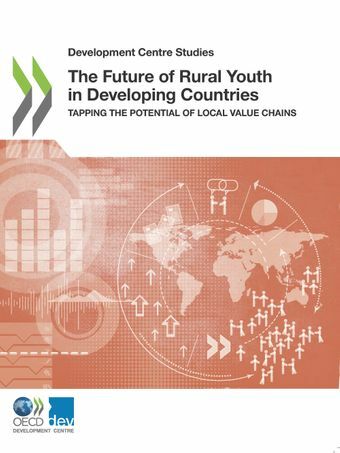 This study looks at local actions and national policies that can promote agro-food value chains and other rural non-farm activities using a youth employment lens.